Viacom Nickelodeon Consumer Products (VNCP) showcased its diverse portfolio of brands and properties to key retailers and licensees at its annual partner presentation in Melbourne early this month. 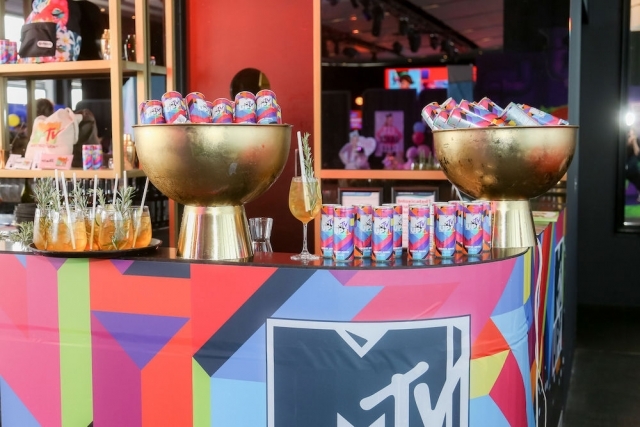 The presentation highlighted Viacom’s leadership in creating entertainment experiences through its ecosystem of television, film, digital media, live events and merchandise that drive conversation and culture. VNCP’s key strategy is to create consumer products programmes for ‘Every age, Every aisle, Everywhere around the world’ through its popular kids’ franchises and continued strength in preschool, alongside its ability to create fashion and lifestyle programs for adults with MTV, Comedy Central and Paramount Pictures. 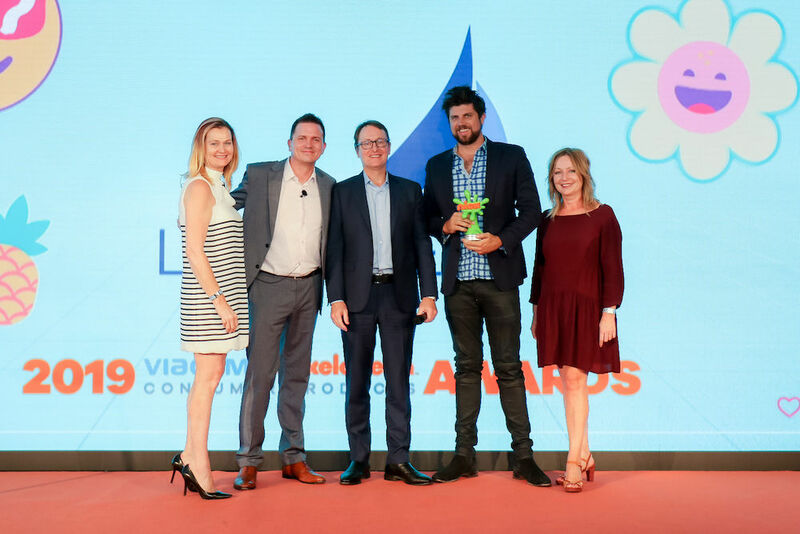 Continuing tradition, VNCP recognised key retailers and licensees who achieved outstanding results throughout the past 12 months with award winners including; Bensons Trading (Partner of the Year), Caprice Australia (Softlines Partner of the Year), Spin Master Australia (Hardlines Partner of the Year), Lake Press (Innovation of the Year) and Best & Less (Retail Marketing). 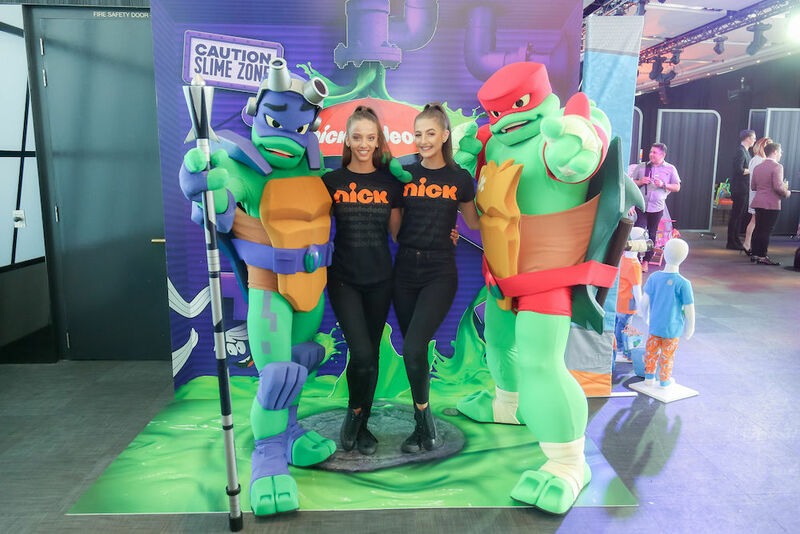 Nickelodeon continues to be the leading kids’ brand in Australia with its subscription television networks capturing the highest collective rating and share of all kids 0-12. 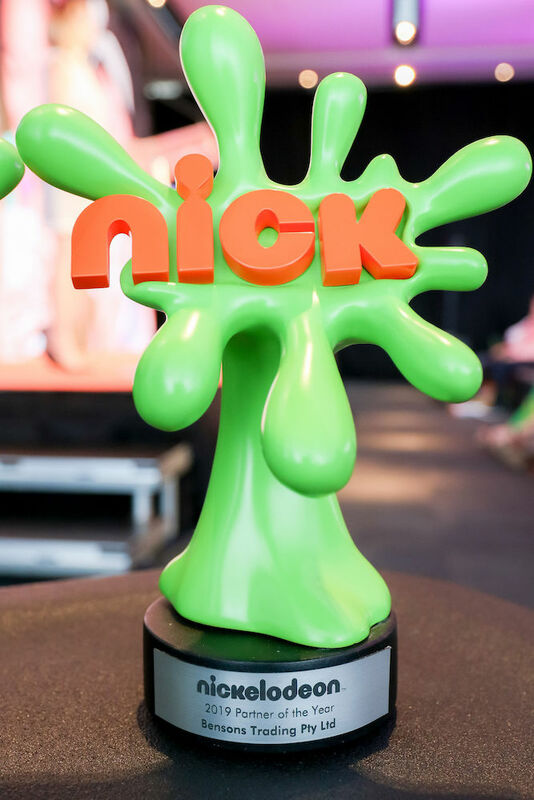 Nickelodeon’s strength is a testament to its position as the home to the biggest kids’ franchises. 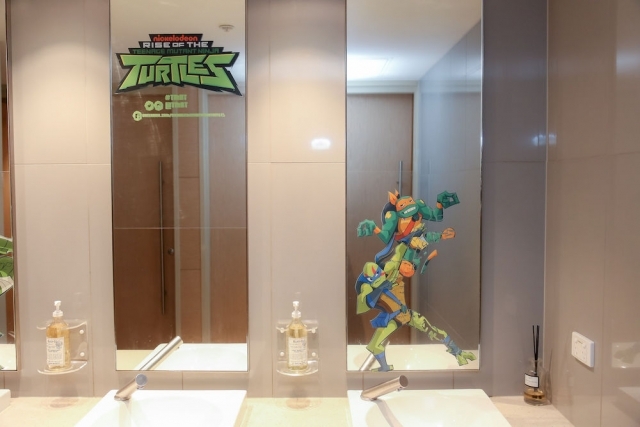 Rise of the Teenage Mutant Ninja Turtles is a complete re-imagining of the Turtles for a new generation of kids. 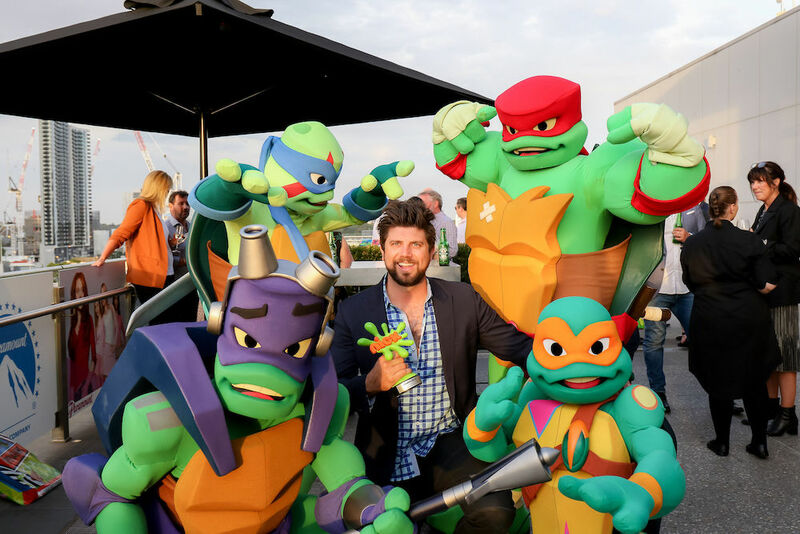 Reinvention is in the franchise’s DNA – celebrating its 35th Anniversary – and with Rise, Nickelodeon laid the groundwork to fuel the Turtles for years to come. Viacom marshalled the power of its platforms globally to launch the new series, and it is now a Top 5 boys show on ABC Kids. Nickelodeon’s biggest franchise, SpongeBob SquarePants, is celebrating his 20th Anniversary in 2019. 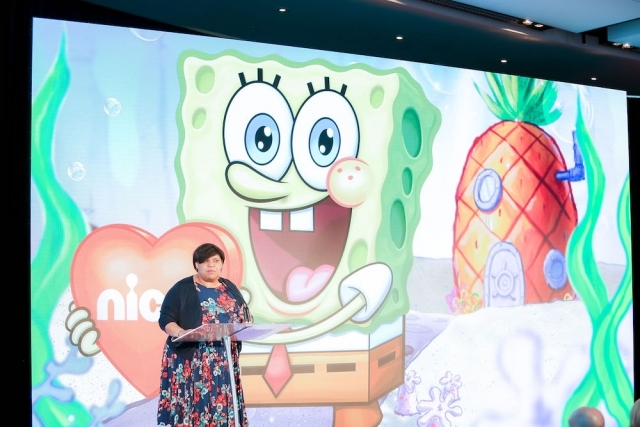 Since 17 July 1999, SpongeBob has reigned as the number-one kids’ animated series on TV for the last 17 years, generating a universe of beloved characters, pop culture catchphrases and memes, theatrical releases, consumer products, a Tony award-winning Broadway musical and a global fan base. JoJo Siwa continues to reign as a top live-action licensed property. 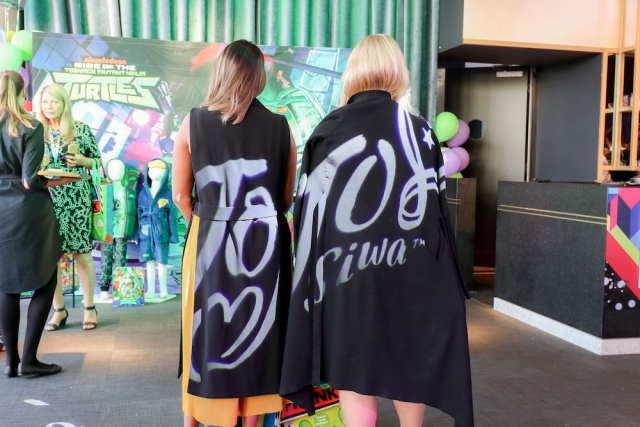 JoJo’s YouTube channel has amassed more than 2.1B views, +78% versus last year, and her social media footprint has grown to more than 34 million fans. 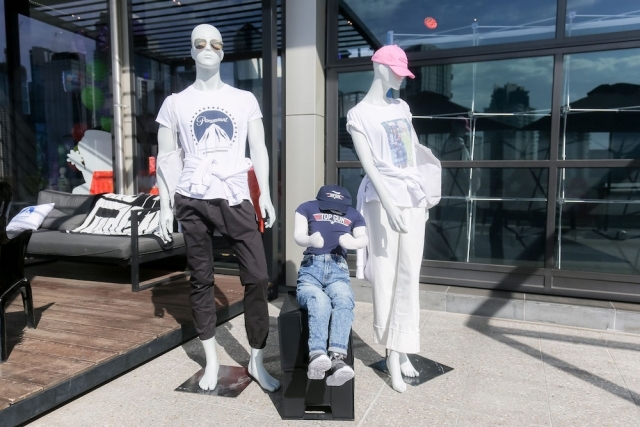 Around the world, JoJo product across several categories, including tees, sportswear and sleepwear continue to show tremendous year-on-year growth. 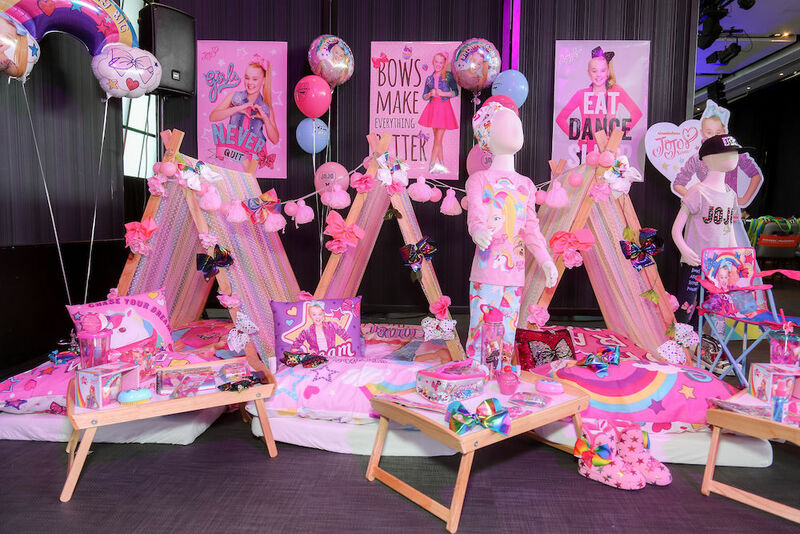 In 2018, JoJo Siwa completed her first tour across Australia, with performances in Sydney, Melbourne and at Sea World on the Gold Coast. 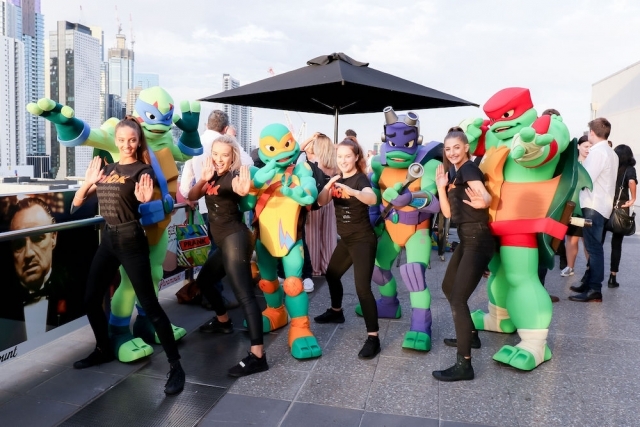 An estimated 35,000 fans queued for hours for live performances and fashion parades held at Sea World on the Gold Coast on 2 July, Eastland in Ringwood VIC on 3 July and at Westfield Parramatta NSW on 7 July. 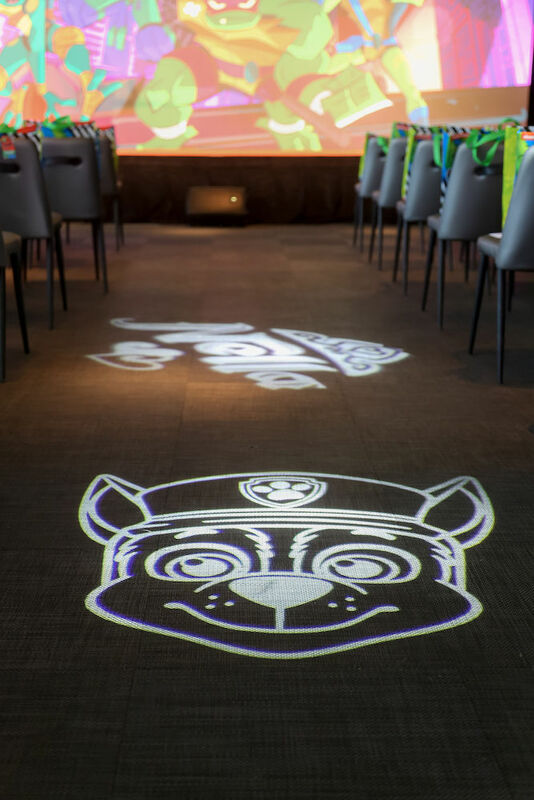 Each of the three live events smashed venue attendance records, with media reporting an unprecedented 15,000 at Eastland alone. 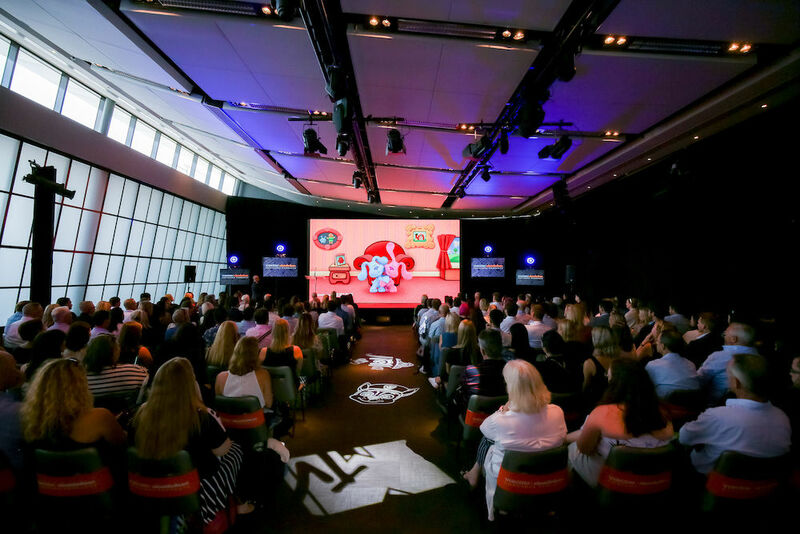 The success of the tour and the resulting multi-category upswing for official merchandise at retail led the tour being named Best Promotional Campaign by the Australian Toy Association. 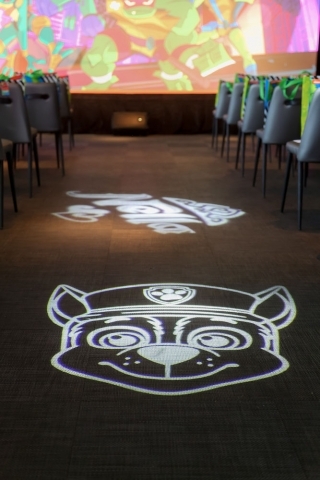 In 2019, JoJo’s will be celebrating her ‘Dream Birthday’ and will kick of her first U.S. tour in May extending to August with more than 50 cities planned. PAW Patrol continues to dominate preschool as the #1 preschool toy property in Australia. 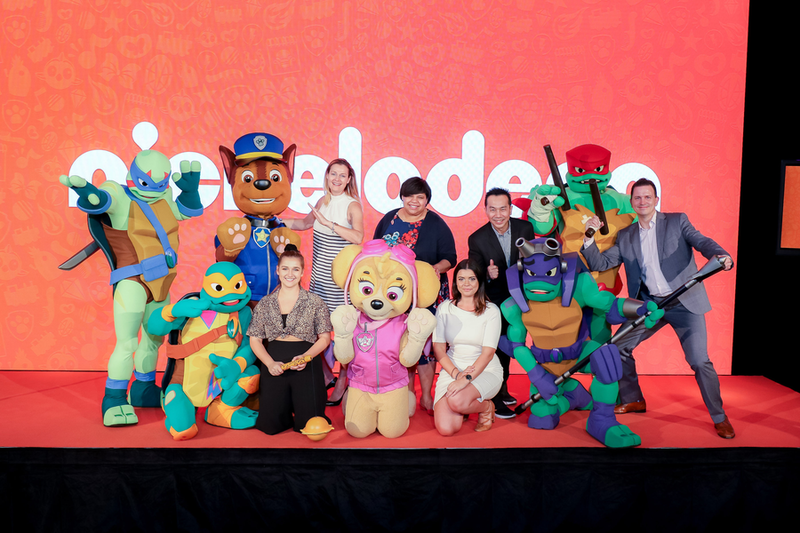 Nickelodeon and partner Spin Master continue to invest in the franchise by constantly expanding the PAW Patrol universe with new story themes, characters and brand extensions across multiple platforms, retail aisles and live experiences. 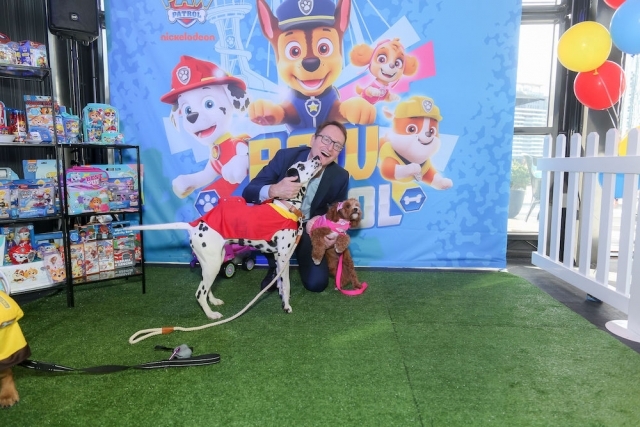 Nickelodeon Australia plans to implement a 52-week content strategy for PAW Patrol by supplementing the linear series with digital short-from content on YouTube in addition to on-ground activations. The addition of MTV, Comedy Central and Paramount’s library of properties offer VNCP the ability to create fashion and lifestyle ranges for adults alongside its strength in kids. 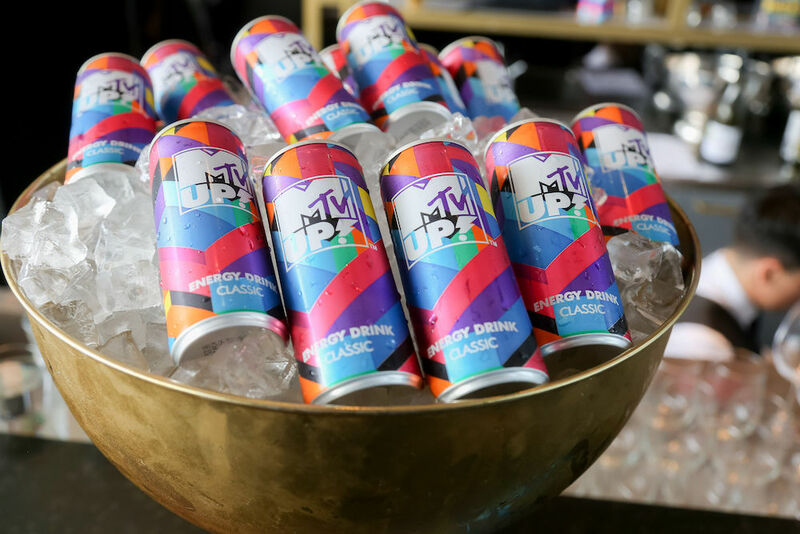 The MTV brand has already served as inspiration for designers, including Marc Jacobs, Jeremy Scott and Fyodor Golan, as well as high-street brands such as Forever 21, American Eagle and ASOS. 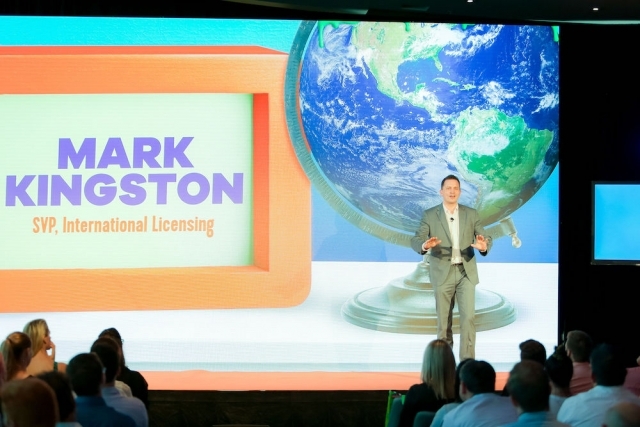 VNCP, together with Merchantwise, will now manage all consumer products licensing for Paramount Pictures. 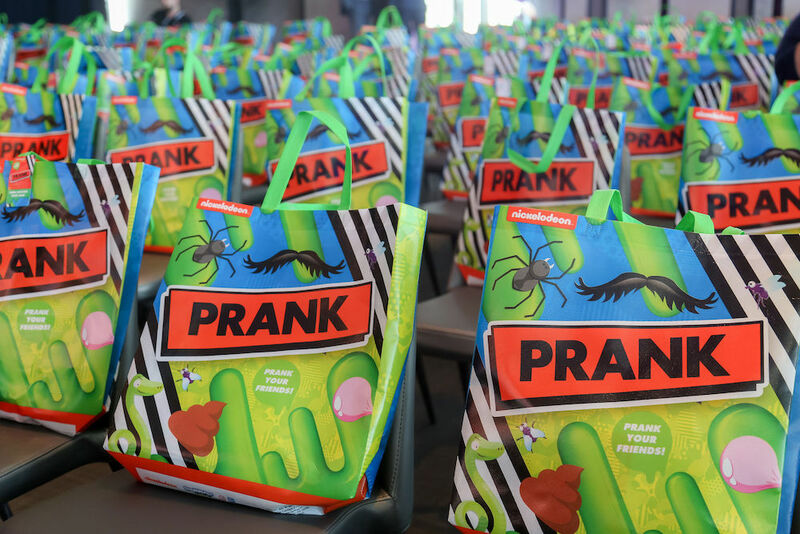 Paramount’s library of films, including Breakfast at Tiffany’s, Mean Girls, Clueless, The Godfather and Grease offer new opportunities to develop product ranges for adult and fans. 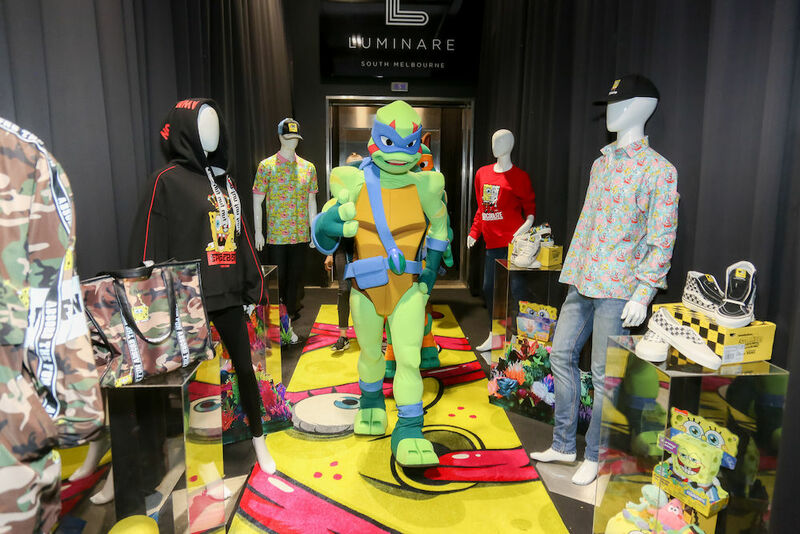 Additionally, Paramount’s theatrical releases from The SpongeBob Movie: It’s a Wonderful Sponge to Top Gun: Maverick are already generating interest from retailers. 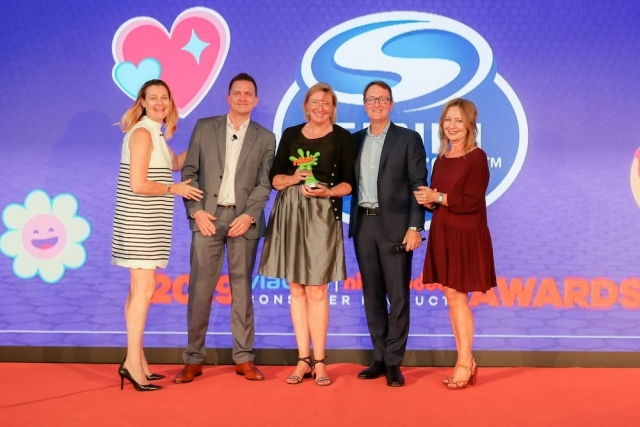 VNCP also recognised key retailers and licensees as part of its annual awards. The winners included: Bensons Trading (Partner of the Year), Caprice Australia (Softlines Partner of the Year), Spin Master Australia (Hardlines Partner of the Year), Lake Press (Innovation of the Year), Best & Less (Retail Marketing).